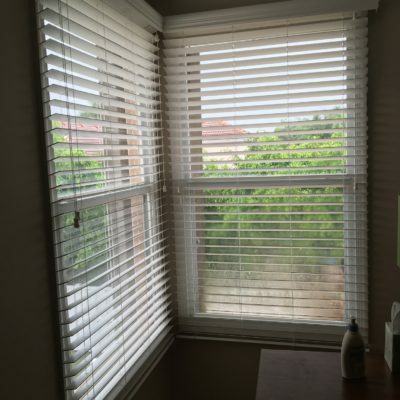 With our lowest priced guarantee, it’s no wonder that Wellington residents request a free in-home consultation. 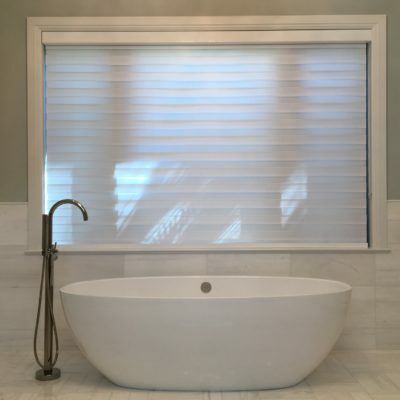 With only a short distance drive, you can also visit our beautiful showroom and view over 100 samples on display. 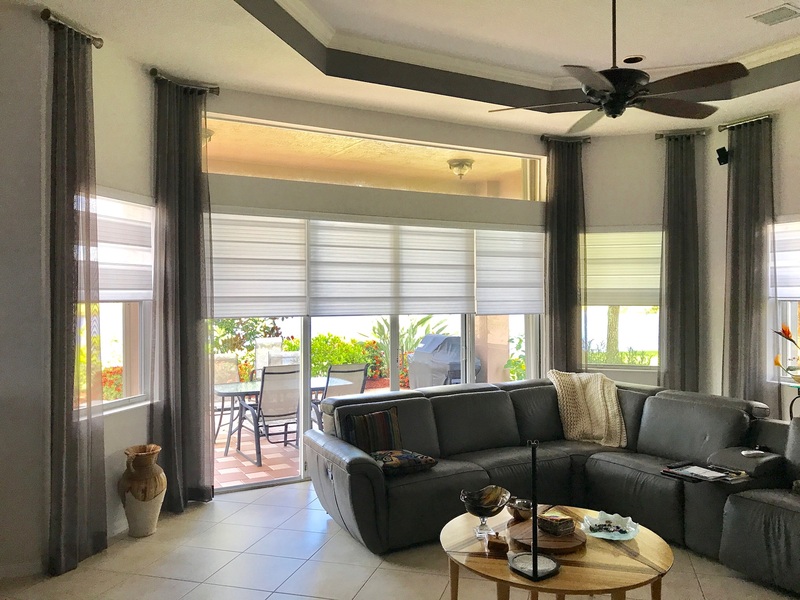 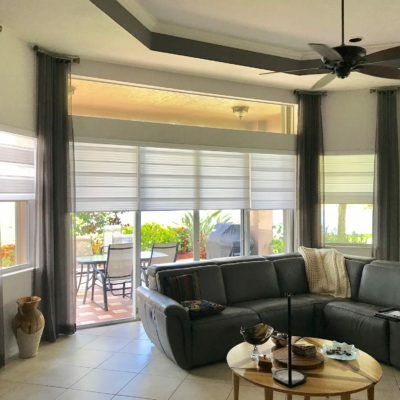 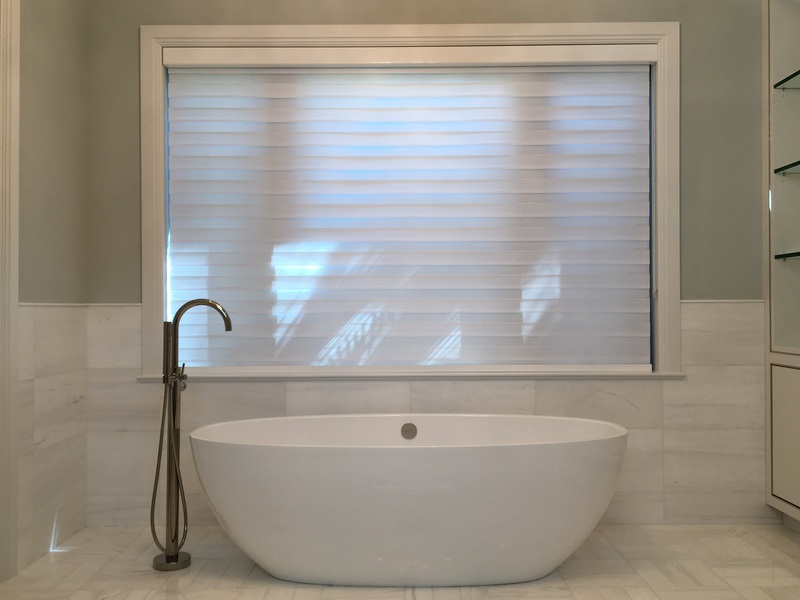 Our wood and faux wood blinds, horizontal and vertical sheer shades, plantation shutters, sliding panels, cornices, and draperies are available to feel and operate. 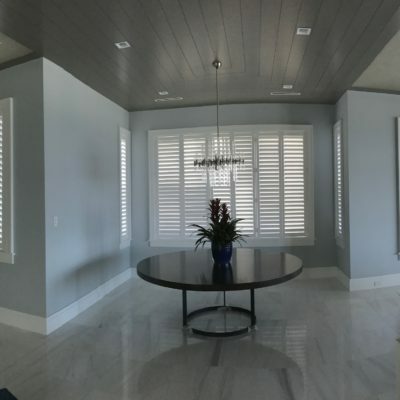 Wellington just west of Lake Worth is an upcoming city home to the Wellington Mall and its vast equestrian properties. 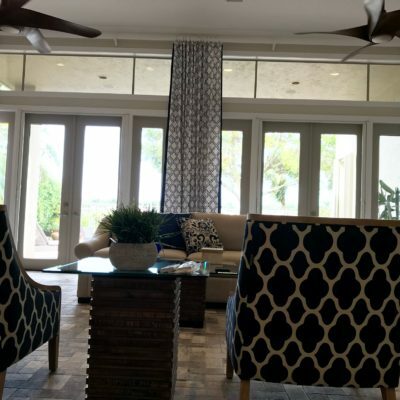 Located in Palm Beach County, Wellington communities such as Versailles, Stotesbury, Wycliffe Country Club, Olympia, Palm Beach Polo & Country Club are examples of Shoppers’ customers. 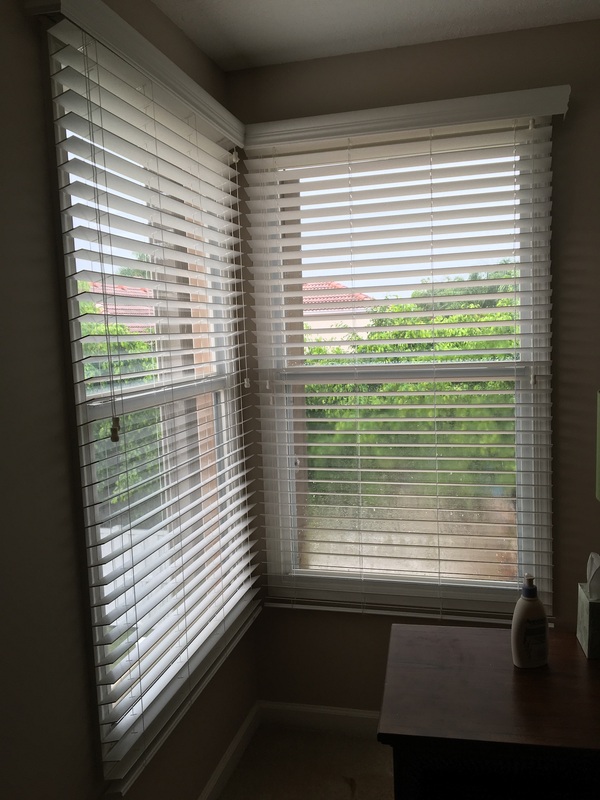 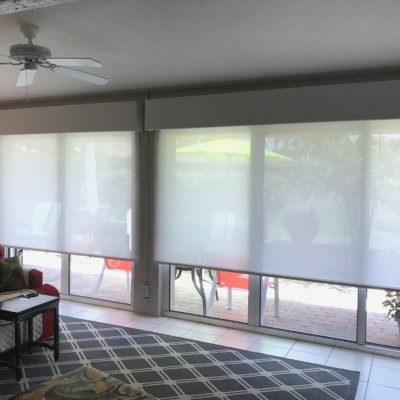 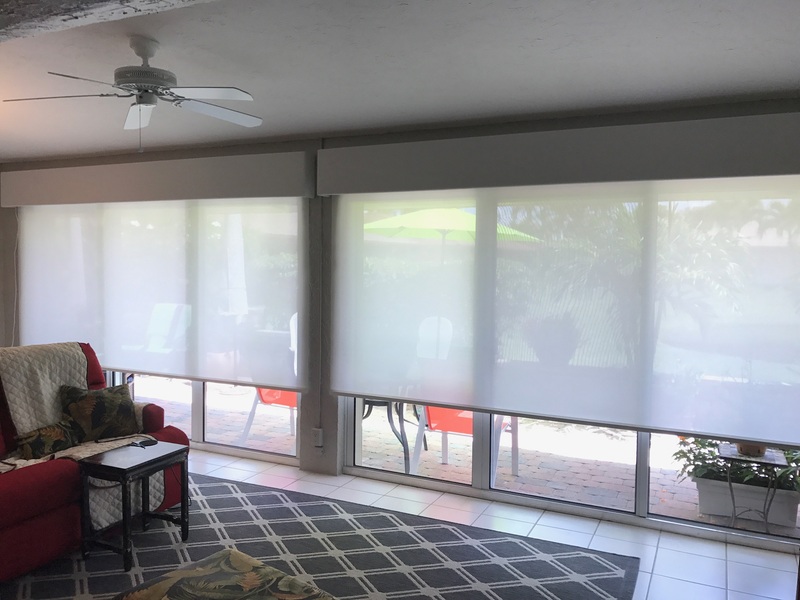 Below are some of our happy window treatments and blinds customers. 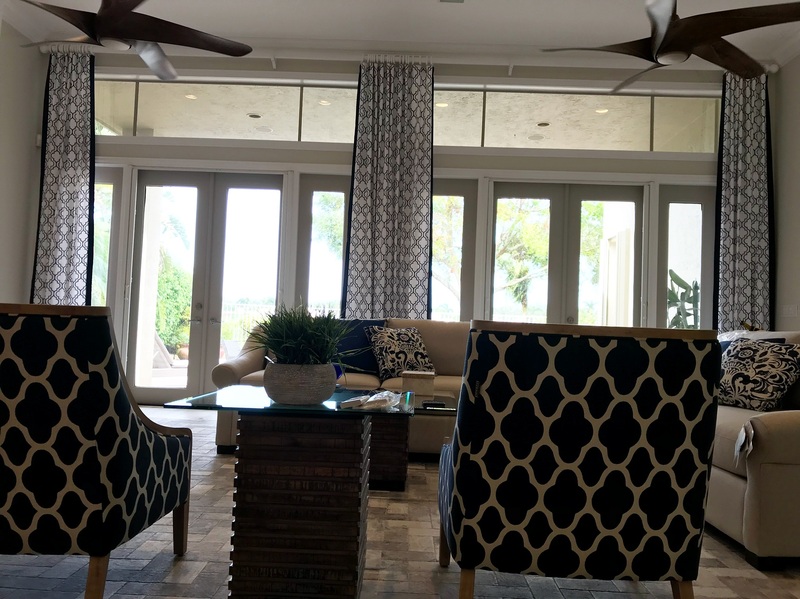 Call to schedule your free in-home consultation with one of our design specialists.